About a week ago, it was announced that the Nobel Prize in Physiology or Medicine was awarded jointly to Drs. 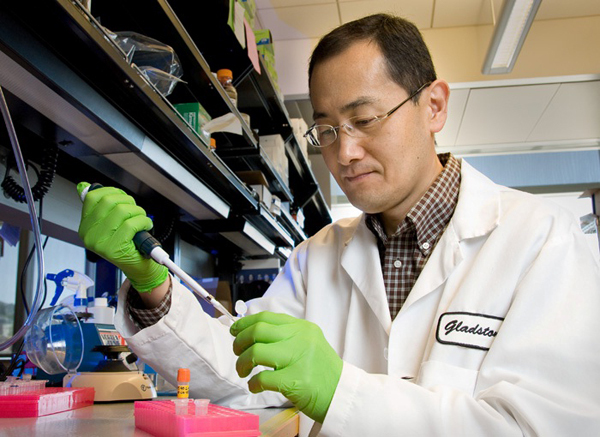 John Gurdon and Shinya Yamanaka for their work on reprogramming mature cells into immature cells. It means that cells that have already reached their developmental destination – be they skin cells, brain cells and so on – can be changed into pluripotent stem cells that are capable of developing into all kinds of cells. It can be seen as a kind of “turning back the clock”, if you will. These cells are called induced pluripotent stem cells (iPS cells), since they first have to be prompted by certain proteins in order for their reprogramming to take place. This is all the more impressive, given that Dr. Yamanaka first managed to achieve this feat with mice cells in 2006, then with human skin cells in 2007. In other words, so influential were these scientific breakthroughs that he was awarded the Nobel Prize a mere six years afterwards. The implication of iPS cells is clear: it presents a legitimate means of acquiring stem cells of such “power”; prior to this, the only other way was from human embryos. According to the Catholic tradition of moral theology, not even the principle of double effect can justify the sacrificing of a human embryo for the sake of a dying patient. Having said that, it is not my intention to chastise the moral stance of Dr. Yamanaka in this blog entry, because his work has revolutionized the field of stem cell research by potentially removing the most crippling and divisive barrier; that is, the creation, usage and destruction of human embryos. The Church has long endorsed research that is done with adult stem cells; they are not as potent as embryonic stem cells (ESCs) in their ability to develop into different kinds of cells, but they do hold a decisive advantage in being an ethical way to conduct research. Given their superior potency and bypassing of the major ethical barrier, potential therapies with iPS cells may be at least an alternative, and at most a better option than adult stem cells. I wish to emphasize that this revolution with iPS cells is far from being a finished product. For instance, issues such as certain genomic abnormalities that might have been the result of the reprogramming need to be addressed. More rigorous research needs to be done before this project can go from the bench-side to the bedside. Until then, a cautious optimism seems like a good attitude to have.